Working on my skin has become my top priority and trust me when I say it has been a learning experience. Since being in my late forties, I can no longer use the same skincare I used when I was in my twenties. Yep, I was that person who thought I was going to keep my same youthful skin forever. Although my face has changed, I now need a more gentle and fragrance-free skincare regimen. Over the years I have been dealing with eczema, so I am always looking for a little relief besides taking and using steroid creams. 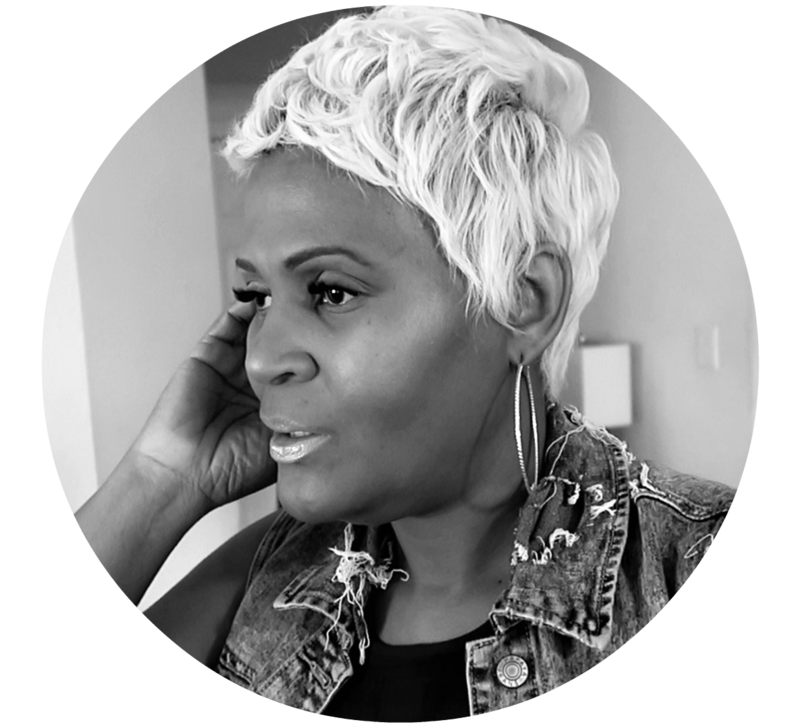 It took me some time to figure out by trial and error what works for me as my skin has been changing. 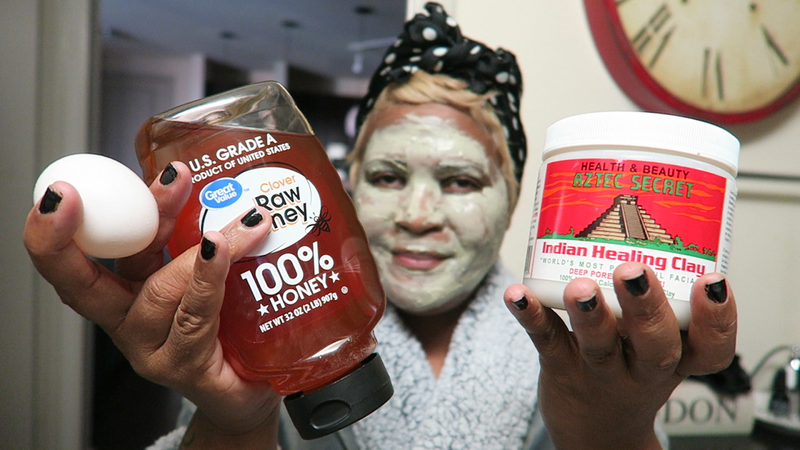 I have become addicted to mixing homemade mask when I cannot use my regular store bought skincare. This week I needed a deep pore and tissue cleansing from all the city pollution, bacteria, and dirt that has accumulated in my face. I knew I needed a deeper cleanse because using regular wash was only making my face feel clammy. 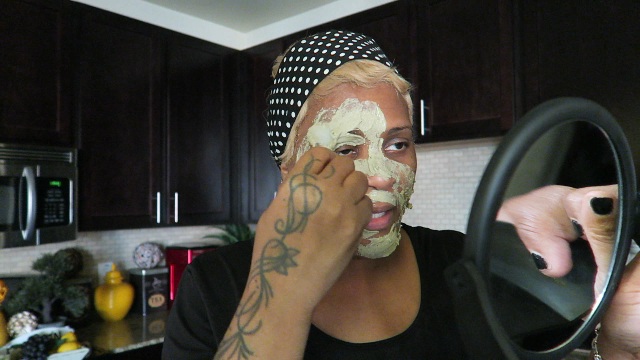 It's not that my skin wash wasn't working, it just means I needed a deeper pore cleanse. So, after leaving the gym, I came home and grabbed all the things I already have in my kitchen. 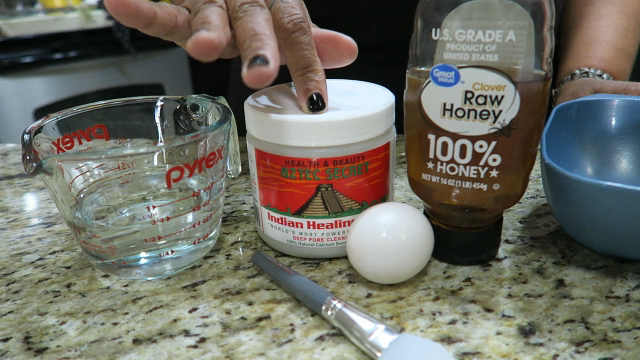 I am using Aztec Clay, Honey, Egg, and Water. 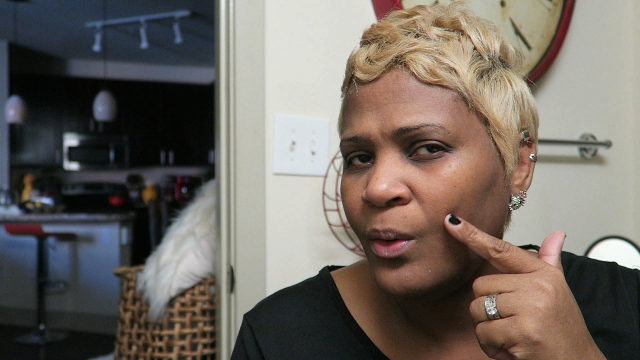 I do use apple cider vinegar because it opens my pores and I am allergic to it. But most people use Aztec clay and apple cider. 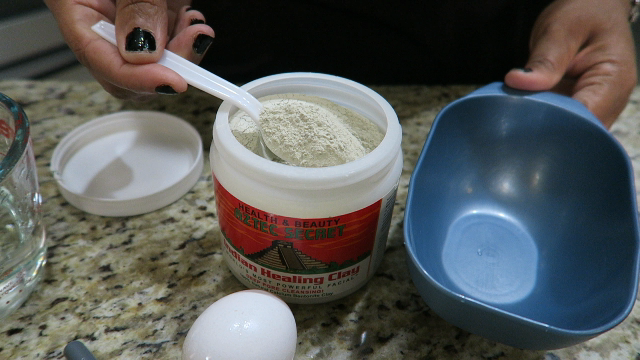 Aztec Clay: Good for wrinkles, acne, removing pollution and dirt from pores. 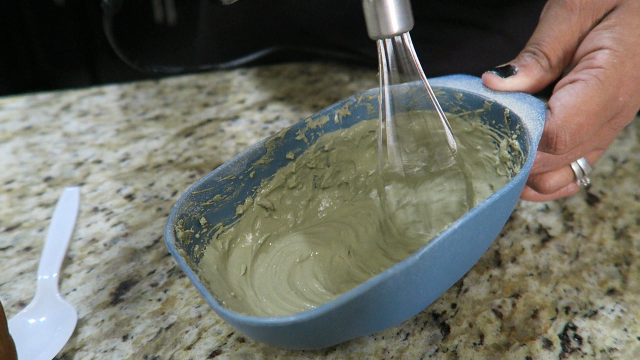 I use one to two tablespoons of my mixture, mix in all ingredients including water until nice and smooth. I apply onto my face and leave on no longer than 15 minutes. Anything longer could cause slight redness. So, keep that in mind when applying. That goes for any mask used. Rinse through to unveil your beautiful, tighten and super clean skin. Follow up with a good moisturizer. There you have it my easy skincare mask secret. Let me know if you try it? Quick OOTD: Styling Myself Happy And Sharing It With You! Lately, I've been loving going into my closet and restyling my old clothes. Yep, life is funny like that sometimes. So, this Sunday I wanted to wear a new outfit I bought just for Easter. But, when I woke up at 5am, I decided to dress down and wear what I wore last year. My sudden urge to dress a bit comfy came when I got up to get dressed. I knew we were going to sunrise service and I really did not want to dress up at all. Ok honestly I bought a floral dress, and I was dreading putting it on. I planned to be in a top hat, stocking, and heels. Yes, I was dressing quite dramatic for morning service. When it was time to get dressed for the day I felt drained, so I literally threw that floral dress back into my closet and grabbed my black and white dress. I was dressed in 10 minutes flat, with tights underneath, earrings, big purse, and Tom shoes. My mood instantly changed and I was super happy with my outfit of choice. Although I pulled out an old dress, I spruced it up with a few new pieces I made at home and purchased from Wal Mart. Can we just take a moment to look at this big weekend handbag I snagged from Wally World the other day? I am head over heels in love, and I knew it would pair well with my style for Sunday service. I can never go wrong with popping on a black purse with my favorite dress. My tights, black and white dress is from Target. To complete my look, I put on my black Tom Ford shoes. After putting all the pieces together this morning, I felt happy. Because I wore what I wanted and I took very little time getting ready today. After church, I went outside and played with my girls, took pictures and I wasn't worried about what I was wearing. Over the last few months, my style is changing again, in the sense of wanting to look cute but comfortable with a bit of chill. Yes, putting on new clothes can make a woman feel amazing, but dressing up and feeling good no matter what I am wearing is pure happiness to me. I love clothes don't get me wrong, but when it becomes a chore I am dreading, I will pass. The moral of the story is: Dress yourself Happy. Yep, it's really that simple. I support a woman who can wear what she wants how many times she wants. Would you wear my chosen outfit of the day? 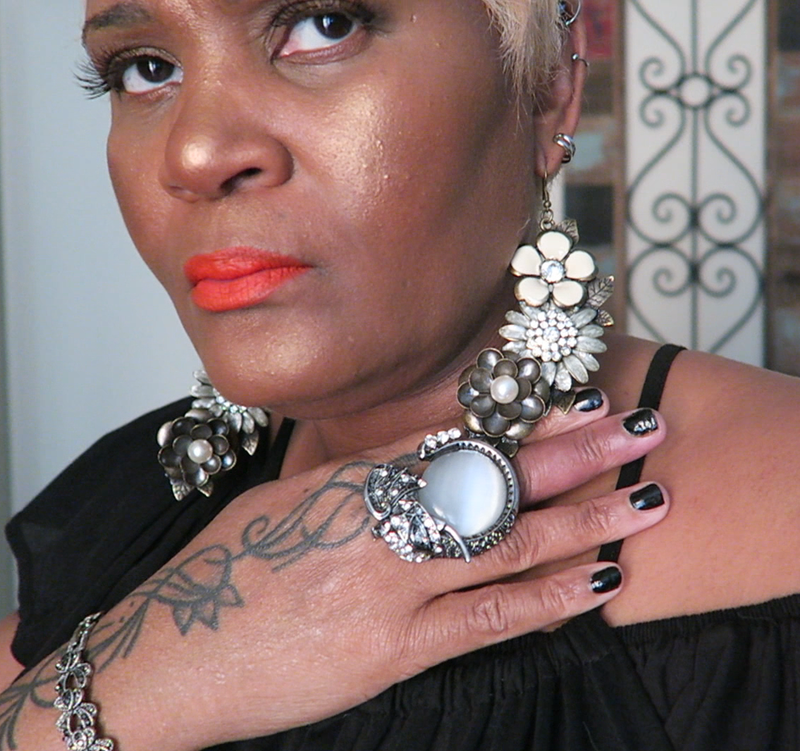 A Little Sassy Earring Lookbook In A Video! I can not express the many ways and funky styles that can be made with junk pieces and a hook. Yes, I am always speechless at the crazy stuff I find to put an ear hook on and call it an earring. The other day I was bored, so I decided to film myself adding hoops to trinkets and to my amazement I made some really cool things. Oh my goodness today has been the best day ever! 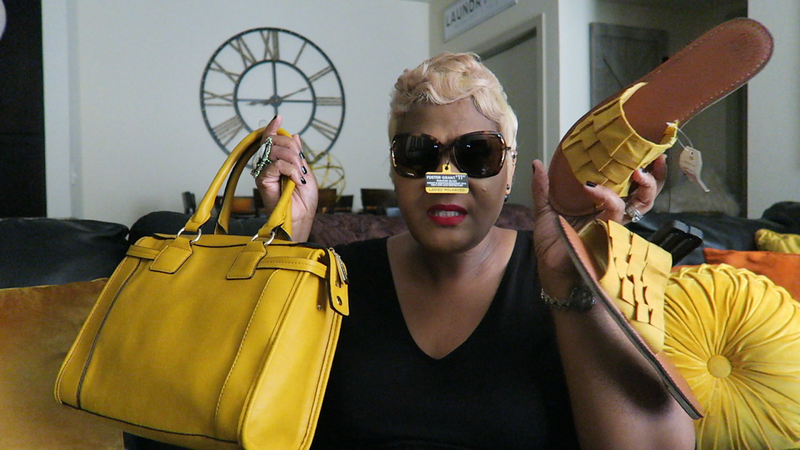 I have been looking for a few more pieces to add to my spring wardrobe and WalMart came through, I can't believe it. No, seriously I am one who uses my trips to Wally world as a means of getting underwear, groceries, and household toiletries. I can never figure out what I am doing day to day. (insert laughter right here). 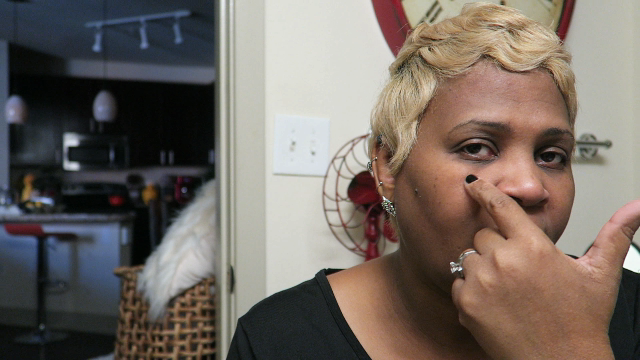 But I will always know what accessories I will be wearing on a weekly bases. Seriously, I am obsessed with mixing old pieces of jewelry with new items I find from any store or I will make it myself. 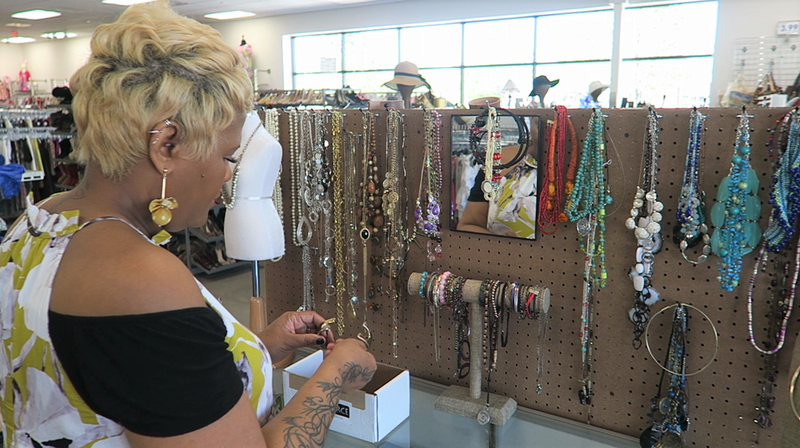 If I am not creating something from a DIY, I am browsing the local stores, markets, and thrift venues looking for unique pieces of jewelry. Oh good morning Friday, so glad to be here. Today is nothing short of dressing downright casual for work. Yes, today will be all about being, relaxed, comfortable yet chic and casual. Can we talk about this yellow dress that was actually a big blob of fabric that I grabbed from the thrift store?